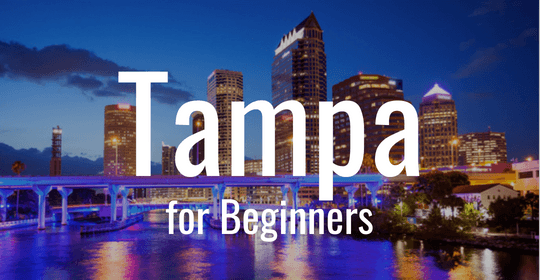 Organizing a corporate event in Tampa? Falcon Charter Bus provides prompt and professional travel services to corporate groups across the city. Bring in your team or schedule a private shuttle service for your next event. 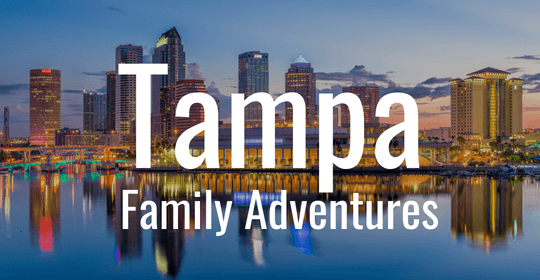 No matter your needs, Falcon Charter Bus is always equipped to help you make a lasting impression at your upcoming Tampa corporate event. 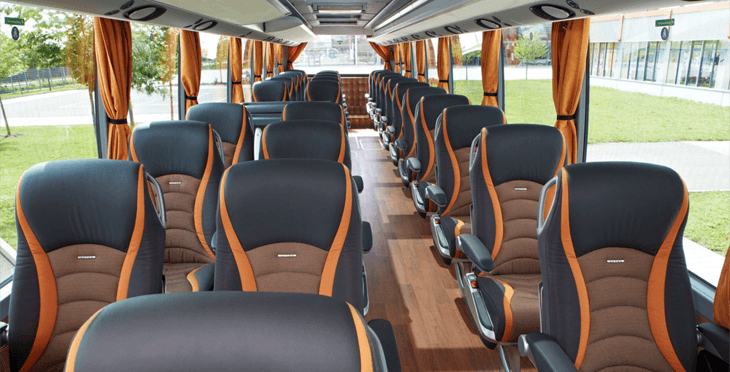 Rely on us to provide you with sleek and professional bus rentals and safe and efficient rides throughout your business gathering. We only book clean and modern coaches outfitted with premium amenities to keep passengers comfortable, “wow” important clients and guests, and ensure an enjoyable ride for everyone. When you call to book, you can choose from amenity additions such as WiFi, power outlets, PA systems, overhead storage, reclining seats, air conditioning, and more. You can also request all-black exteriors to match the style of your event. Don’t leave event attendees to rely on public transportation, hotel shuttles, or rideshare services to get to your event. We’ll book a private shuttle just for you to service your group exclusively and run on your pre-determined schedule. Pick up guests from your hotel and drop them off at your event venue, restaurants, and other nearby attractions with ease with a private shuttle and a personal driver at your disposal. 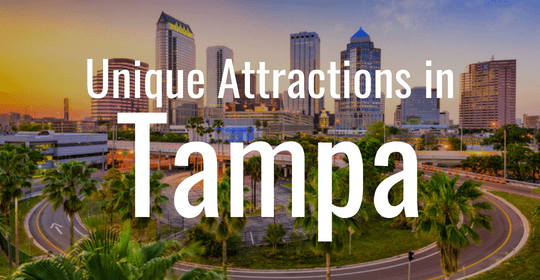 Falcon Charter Bus is always prepared to find the perfect transportation arrangements for your event, whether it’s a quick off-site meeting up the street or a multi-day convention in Tampa. Book a shuttle service with a 20-passenger minibus or bring in your group from out of town with a comfortable, full-sized coach. You’ll never have to worry about navigating unfamiliar streets with a professional, experienced driver by your side. Call Falcon Charter Bus at 813-944-3146 to reserve your corporate event transportation. Our reservation specialists are available 24 hours a day to find your perfect bus and reserve your corporate travel arrangements. Contact us today to learn more!